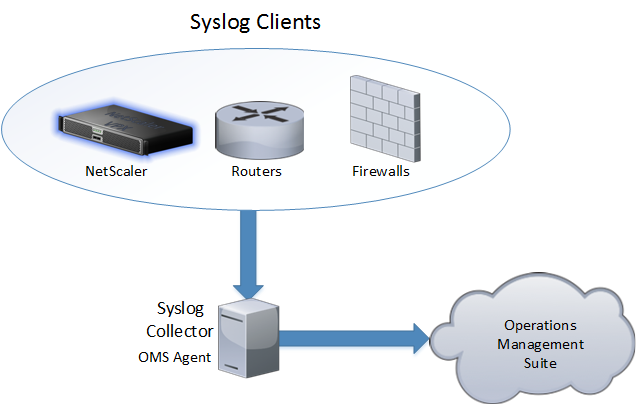 The simplest way was to use the built-in service rsyslog on ubuntu to configure it for remote collection, by default it is only used for local syslogging it does not accept remote syslogs. From there you need to change file, which can be done using VIM or VI. In the Conf file you need to remove # in front of the ModLoad and UDPServerRun which will allow the syslog daemon to gather from remote sessions. Next you need to add this line before the GLOBAL DIRECTIVES part of the confing file. This is used for the syslog daemon to create syslog files under /var/log where all the log files will be named after the remote host that forwards information. Now we should see that the syslog folder will be populated under the folder of the host name. Then we can go into Log Search, we can go into the Syslog viewer and drill into the different alerts. So in this case I just configured regular Syslog setup from a Cisco ASA and a Citrix NetScaler to forward to the Ubuntu server. 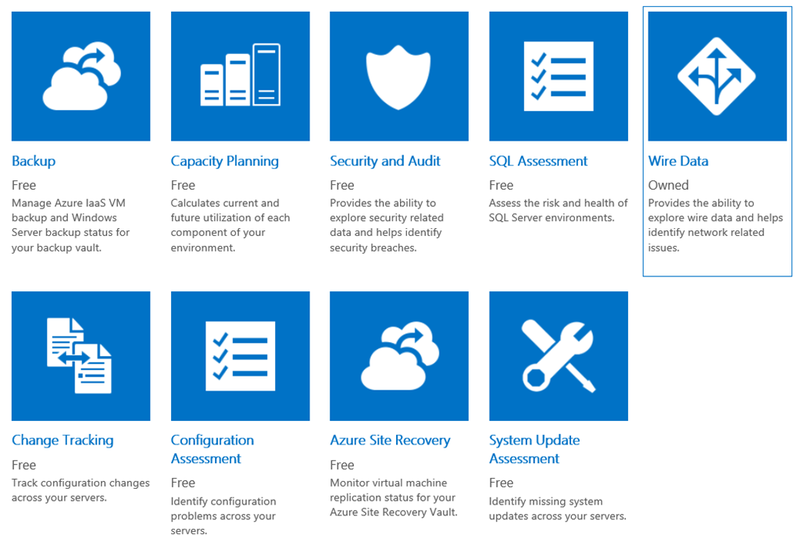 Microsoft finally released a new solutions pack to Operations Management suite the other day, which I have been waiting for since Ignite! WireData!!! 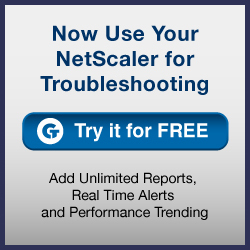 This is an solution pack that gathers meta data about your network, it requires a local agent installed on your servers as with other solution packs but allows you to get more detailed information about network traffic happening inside your infrastructure. But note that after adding the solution pack It need a while to gather the necessery data to create a sort of baseline about the network traffic. I can also do a drill down to se what kind of process is initiating the traffic going back and forth. Something I would like to see in this, is the ability to add custom info, lets say for instance if I have a particular application running which uses some custom ports and processes I would like to add a custom name to that application so It can appear in the logs and in the overview. 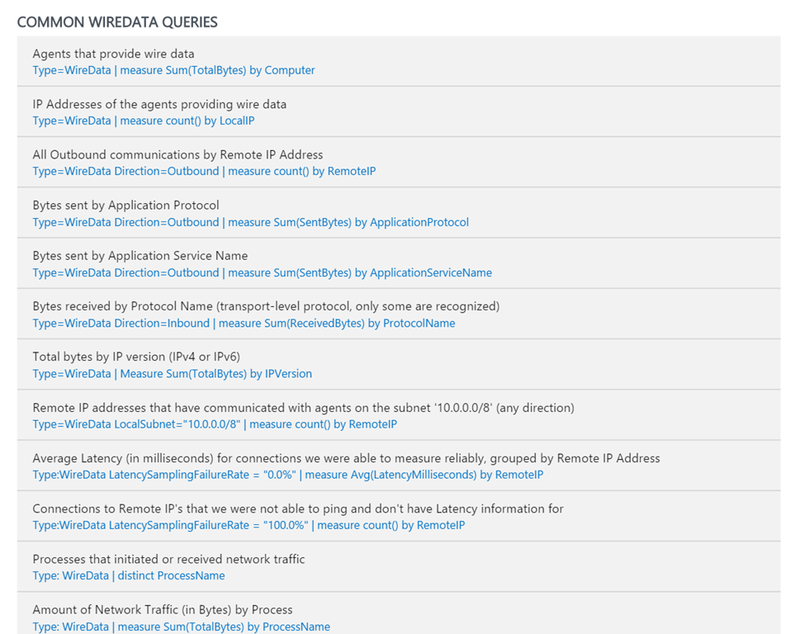 Other then that it provides some great insight in what kind of traffic is going back and forth inside the infrastrucutre, and Microsoft has added some great common queries. So this is my recap on what has happend at Ignite, sorted by subject of course but the focus and strategy at Microsoft is clear! “MOVE TO OUR CLOUD” of course they did not leave out the guys on the floor as well. Microsoft announced numerous changes to their Azure platform, including more of an architechtural change to their IaaS platform (Which is due time) so to sum up Azure changes happening over the last two weeks. So as you can see there is much on Azure happening, specifically on networking which has been lacking for quite some time. 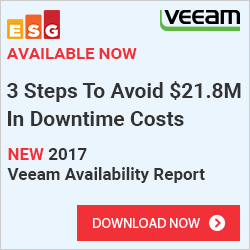 So what about Office365 and EMS? 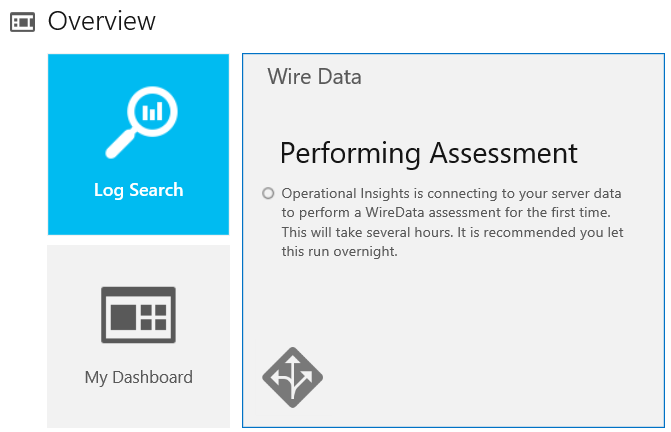 Azure Operational Insights ( Which will later get support for components like networking logging, syslog tracking and CMDB options. This suite can be tried now! Microsoft also announced that they will be opening for partners to add their own intelligence packs for their own monitoring solutions. Which means that more data moving to the cloud. So what did Microsoft annonunce for the guys on the floor ? Well alot! For instance a lot of new capabiliteis in Server 2016. 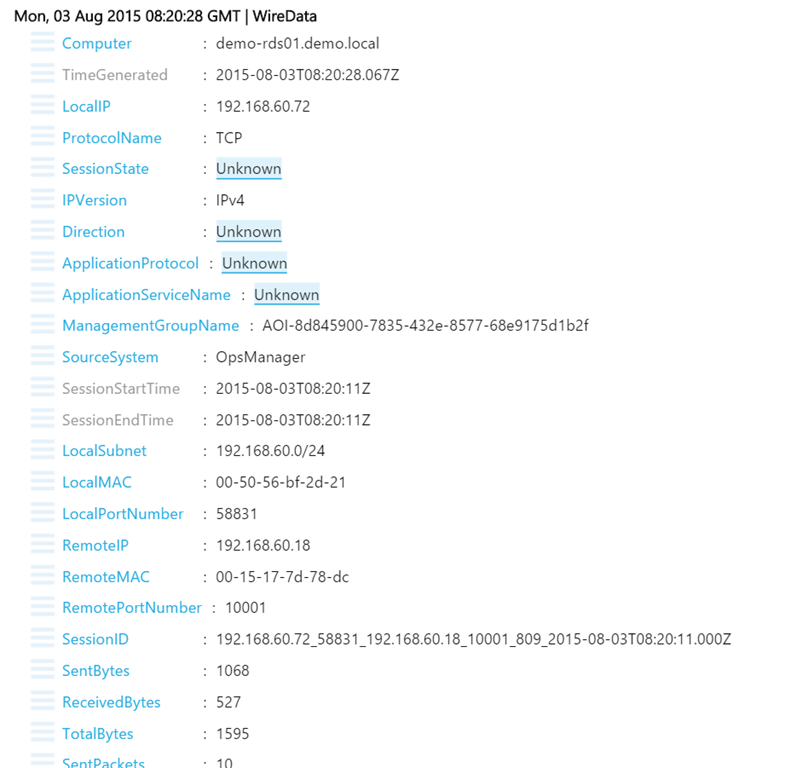 Microsoft Advanced Threat Analytics (Which is currently in preview is a combination of networking and log based monitoring to be able to detect attacks like Pass the Hash, accounts that have been comprimised and so on) This will become more advanced with capabilities like networking monitoring and be able to take action if there is an attack. Nano Server (Which is a newly created fashin of Windows Server, which is designed for delivering the next generation cloud services with a very low footprint in terms of RAM, DISK and CPU where Microsoft stripped most of the tradisional solutions away. ill be writing more about Nano Server but it essence it now looks more like ESX. Storage Replica which is not like DFS-R.. Which allow us to Async or Syncronous replicate any volume. PowerShell Direct to a virtual machine. Now with all these capabilities in place in the fabric, there is only missing one thing. Which is something they announced in the Keynote which is Azure Stack, now Microsoft means buisness. They are moving in and competing with the likes of OpenStack and Cloudplatform and so on. Now many wondered if this was the new version of Azure Pack ( and it its! its the evolution of Azure Pack) Microsoft will continue to support Azure Pack for a while but the main development will be into Azure Stack. Now unlike Azure Pack, Stack is not so deeply dependant on System Center. Now of course you would still use this to manage the infrastructure, but the fabric connection between Azure Stack Providers would be against Hyper-V or clusters. The Azure Stack will consist of an Azure like fabric controller and will also have the option to communicate with the network controller to manage the fysical and virtual network layer. Stack will also look and feel like the new portal which is currently in use in the preview portal and will come with a set of different provides to deliver specific services. With the support of VXLAN in the fabric and some support for Vmware with DPM maybe Microsoft is moving with the Azure Stack and support for Vmware ? Time will tell, and stay tuned for more.